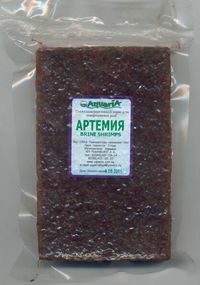 ARTEMIA Grown crustaceans of artemia – is highly nourishing forage for the majority of adult fishes and their posterity. Especially good results at cultivation young fish anthemia give together with a red Cyclops. Also this forage is applied to the majority of sea fishes. 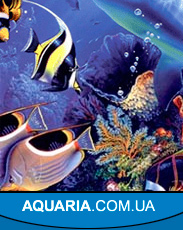 Grown crustaceans of artemia – is highly nourishing forage for the majority of adult fishes and their posterity. Especially good results at cultivation young fish anthemia give together with a red Cyclops. 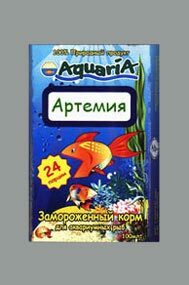 Also this forage is applied to the majority of sea fishes.